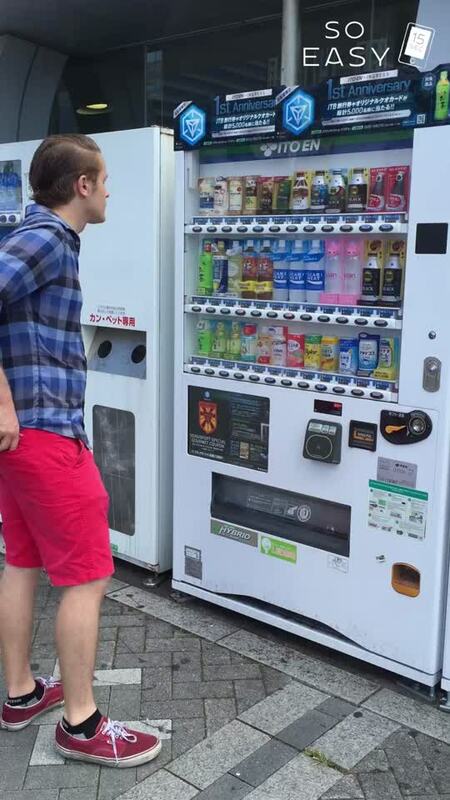 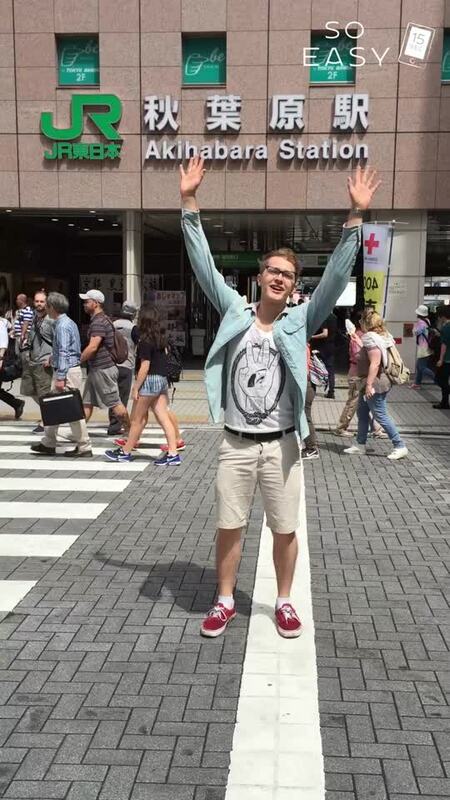 So many vending machines in Japan! 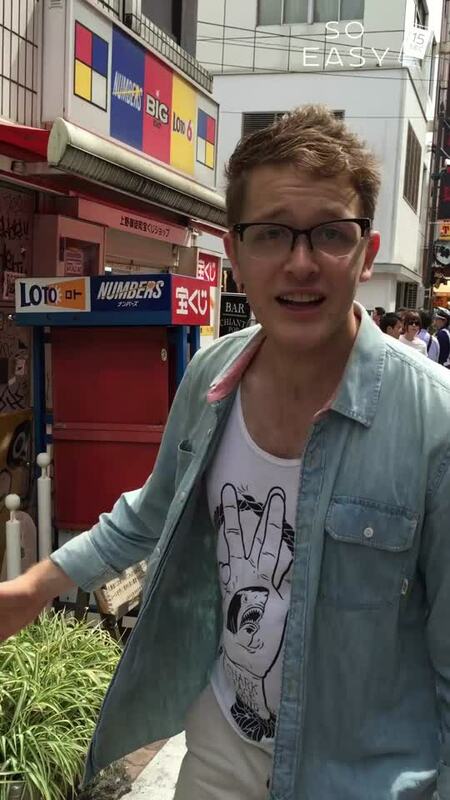 So many Gacha machines !! 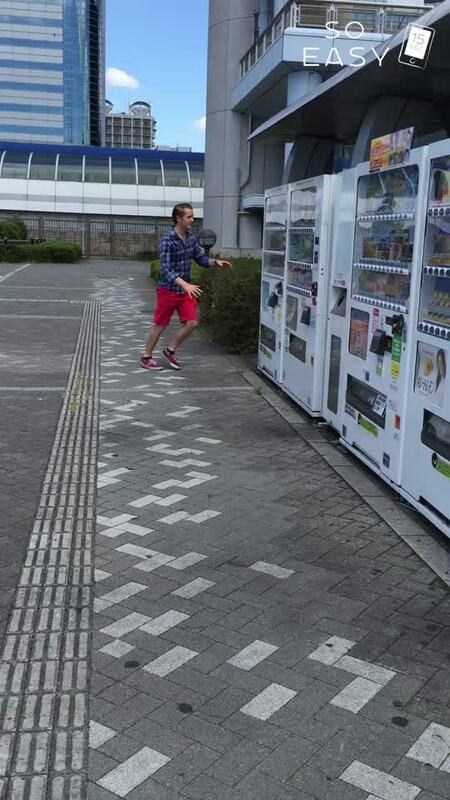 When traveling in Japan, you may be surprised by the large number of vending machines.